HATCH Engineering engaged to design 1200tpa Lithium Carbonate Pilot Plant and Pond system to be built at Lobo Blanco. Capex and C1 cost to delivered by June 22nd. 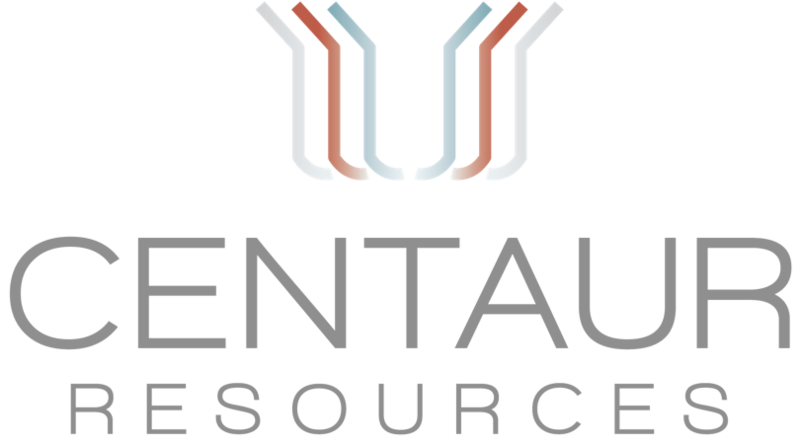 HATCH to commence study on construction of 420tpa Lithium Hydroxide Pilot Plant following completion of 1200tpa study. 11,360 hectare exploration property located on the Pastos Grandes Salar, considered to have the best infrastructure in the region. 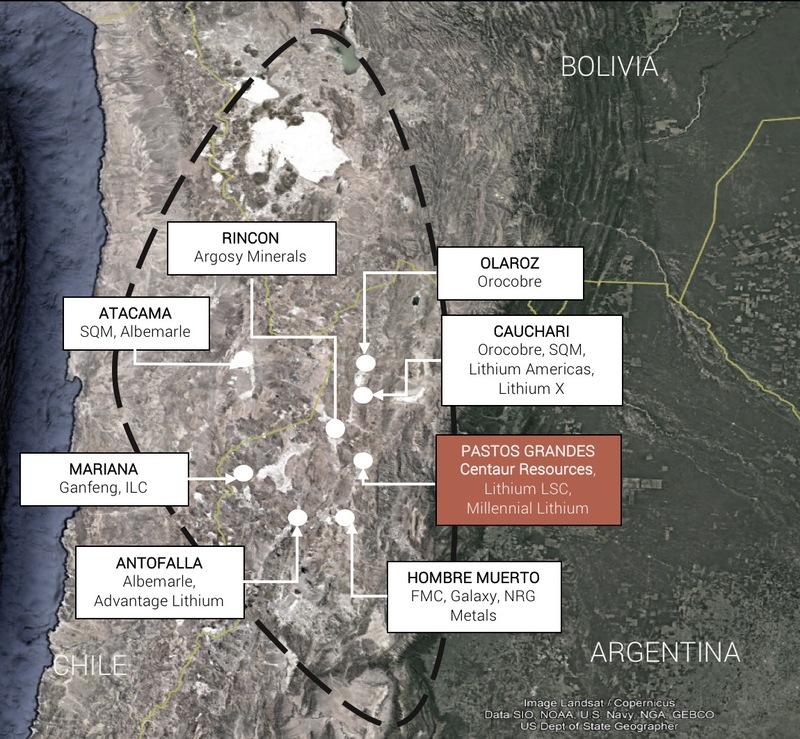 The project is located in close proximity to exploration projects which have identified an upper halite section on the salar followed by a porous predominately loose sand horizon which hosts the main aquifer and lithium brines. 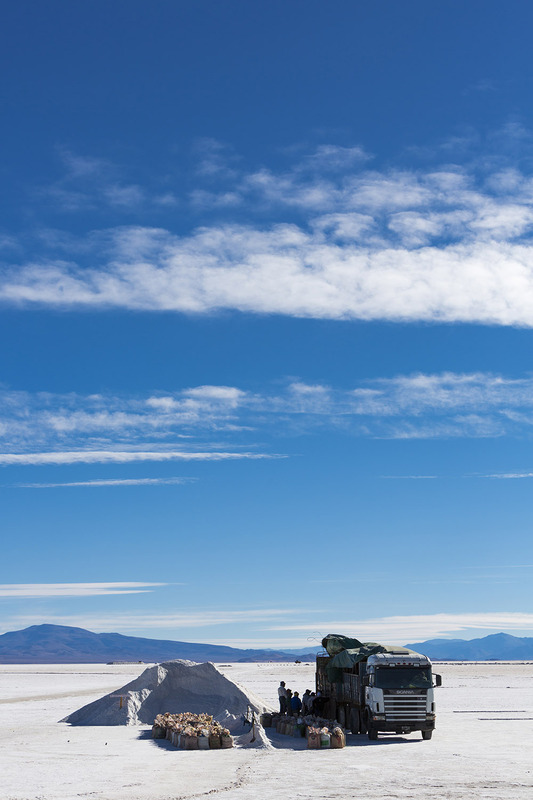 Lithium grades sufficiently high to be of economic interest have been detected in zones of the Pastos Grandes Salar that are proximal to the Lobo Blanco Project. In these proximal zones, elevated grades were detected in both near-surface brines and to depths in excess of 400m. Research and field examinations revealed stratigraphic evidence suggesting that the Pastos Grandes salar was, at its maximum extent, longer than 21 km in a north-south direction and wider than 12 km in an east-west direction, and that a large portion of the area is paleo-salar extending north-south below post-mineral cover.